Our Colombian coffee is a micro-lot grown by a small farmer who is part of a larger Fair-Trade certified cooperative. The coffee is grown in the Huila department of the Cordillera Central region of the Andean mountain range. The highest peak in this area is a snow capped active volcano at 5750 meters called Mt. Huila. Huila coffee is known for it's green apple acidity. 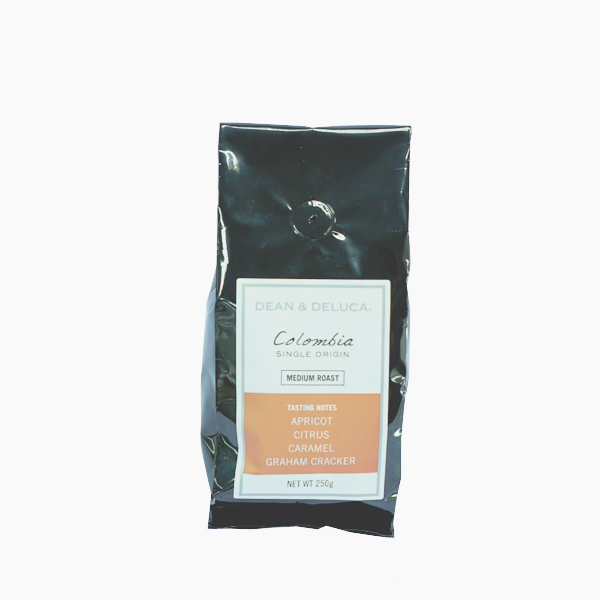 This micro-lot takes the flavor up a notch and adds stone fruit flavors. [prodMetaDesc] => The highest peak in this area is a snow capped active volcano at 5750 meters called Mt. Huila. Huila coffee is known for it's green apple acidity. This micro-lot takes the flavor up a notch and adds stone fruit flavors. "